do for your Vehicle Dealership? Becoming a member helps your company gain more brand and service awareness online via our website and our social channels. Membership gets you a members profile on commercial dealer directory to help educate and acquire new clients, further promotion opportunities become available, social media support and interaction and news story creation and coverage. 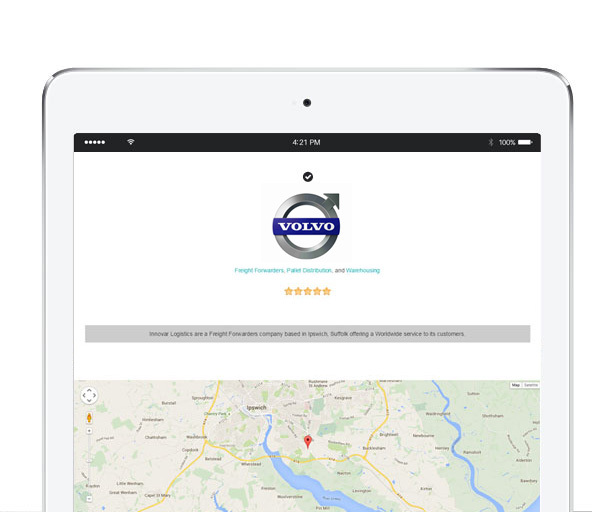 We have the largest following in the UK transport industry and can help promote your vehicle dealership to gain new clients and push used truck sales to ensure you have the best chance of finding the most suitable buyers. We can promote your offers direct to the commercial audience you want to hit with a multi social media platform approach. We will send you stickers for your show room and we can also erect banners on site too.